Christine is our longest serving LINK tutor and currently heads up our small but dedicated teaching group. She is a qualified teacher and has taught in high schools for over 30 years in both Auckland and Christchurch. She has a B.A. degree, a Diploma of Teaching, a Certificate in TESOL and a Certificate in Adult Education. Originally from England, she has spent the majority of her life in New Zealand – so she easily qualifies as a “kiwi”! 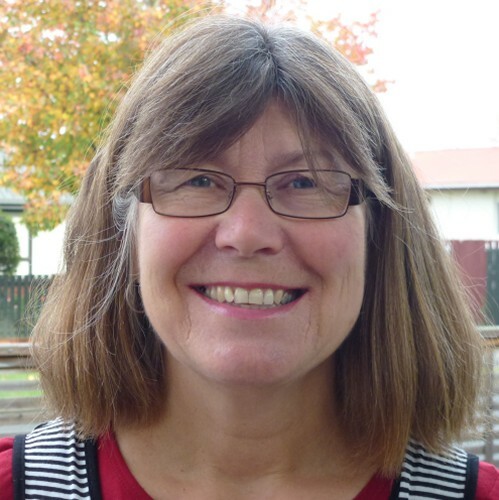 The secret to Christine’s long service is her passion for teaching English. One of the highlights of being a LINK tutor for her is meeting new students and seeing them gain more and more confidence in expressing themselves. The challenge of striving to integrate an understanding of Kiwi culture into the outlook of the many students within LINK’s multi-cultural environment is a challenge that she relishes. Nevin has been a LINK tutor since 2016 and is a qualified and experienced secondary school teacher, IELTS tutor and ESOL teacher. 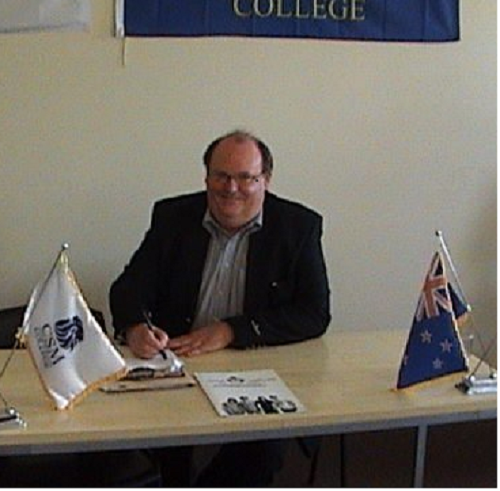 He has worked in many high schools, language schools and at Christchurch Polytechnic and College of Education. He also taught English based subjects in high schools in UAE and Jordan. Nevin has a degree in Social Sciences, a Diploma in Teaching, a Certificate in TESOL, Diplomas in Business Studies English and in Church Ministry. Nevin is a real New Zealander, born in Wanganui, in the North Island, went to primary and secondary school in the North Island and attended Canterbury University in Christchurch. He has been based in Christchurch since then, but still sees himself as a North Islander not a Mainlander (South Islander). Nevin enjoys helping and tutoring people from other countries and cultures as he understands the issues that people whose English is a second language, experience. Also, he appreciates learning about other cultures and peoples as he sees that all humans are valuable, equal and have a story to tell. I’m very happy with my English class. The teachers are very nice. I feel very good. I enjoy the English class. There are good teachers teaching us. We learn a lot of English words. We speak a lot of sentences in English. Our English is getting better than before. We thank those teachers. Here so good. Welcome!